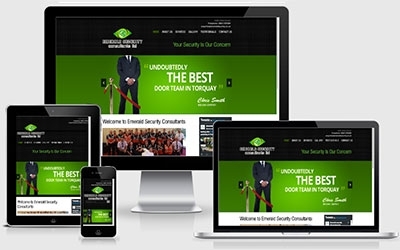 We have worked with Kieran at Emerald Security for quite a few years now and have ensured their website has evolved along with their successful business. Recently we implemented a staff log in/out area where employees could use their mobiles to effectively swipe into work. The latest work we have done for Emerald Security is upgrading the design to a fully responsive layout and much improved admin panel.